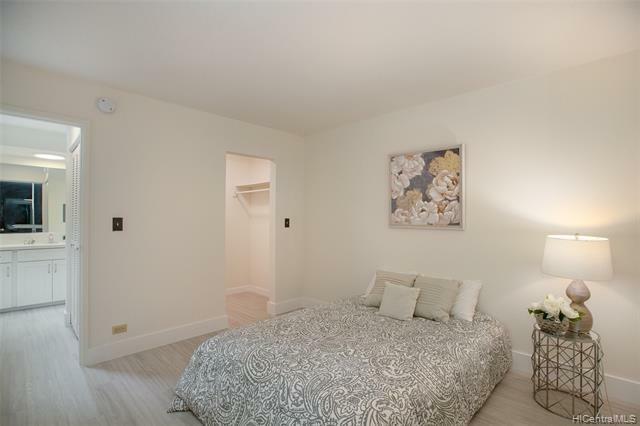 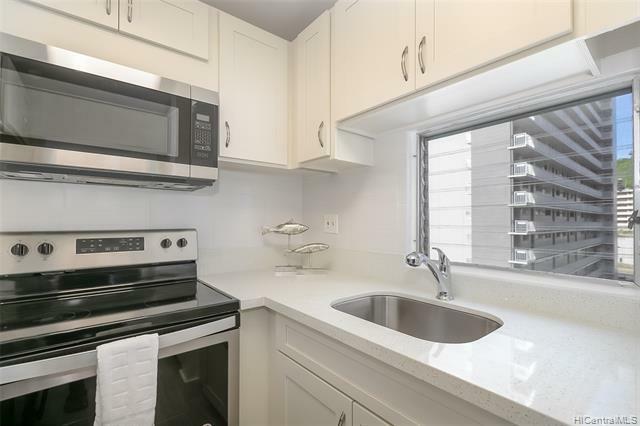 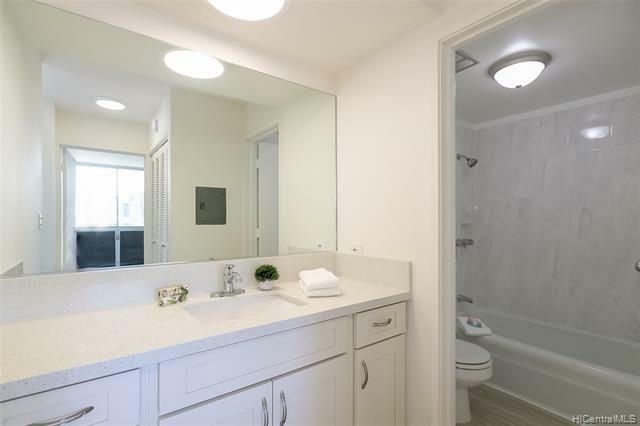 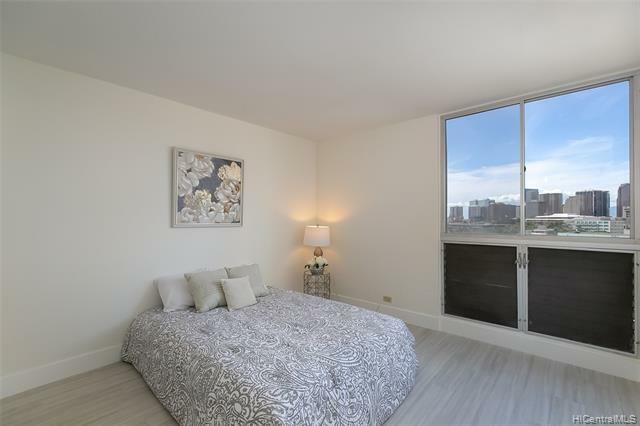 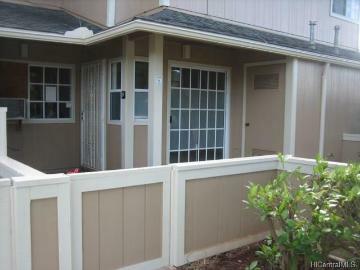 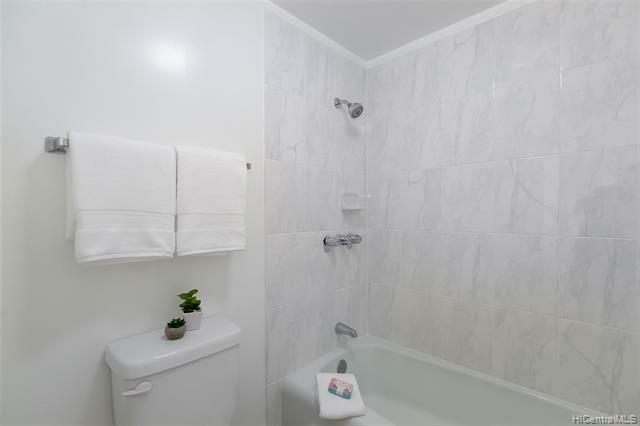 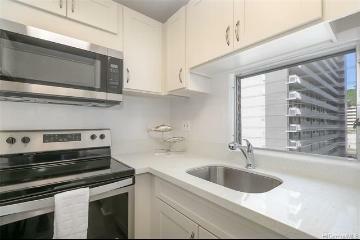 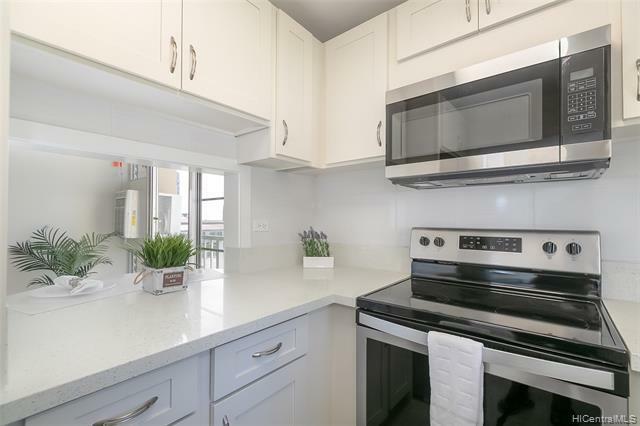 Beautifully renovated, bright corner unit in the conveniently located, Pacific Manor. 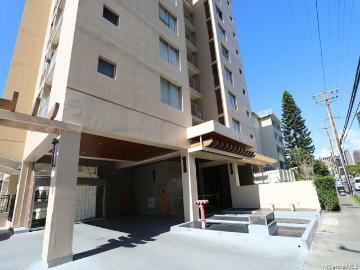 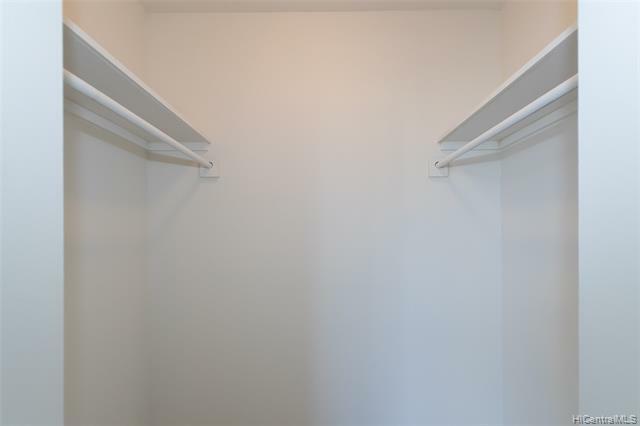 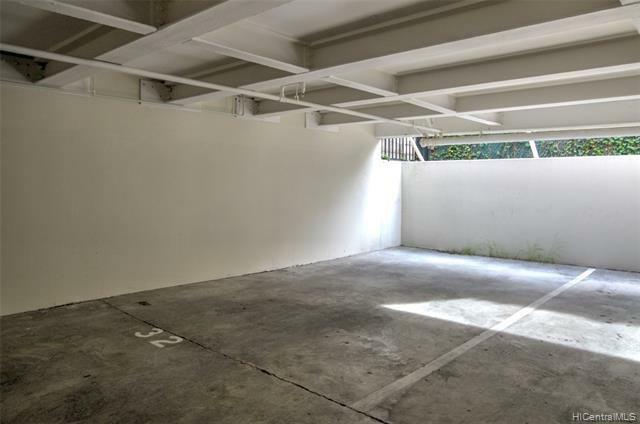 This unit comes with a secured, covered parking stall and a newly renovated lobby area with a secured entry. 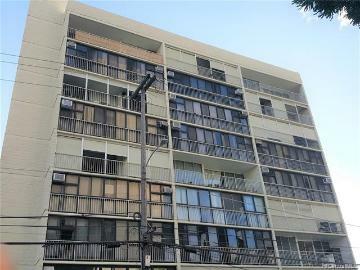 Close to Queen's Hospital, Downtown Honolulu, Honolulu Museum of Art, Blaisdell Concert Hall, and the Blaisdell Farmer's Market. 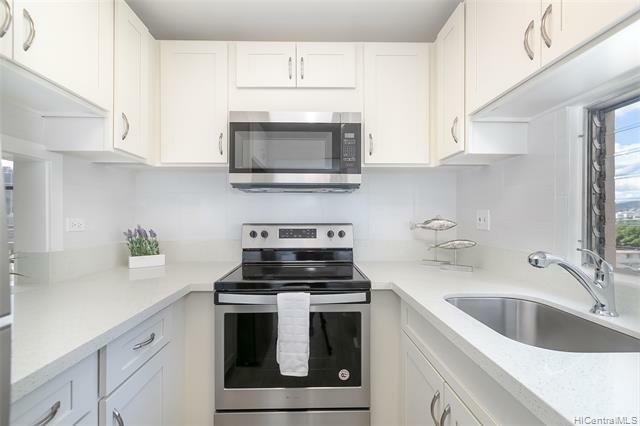 Got pets?  Birds and fish are allowed. 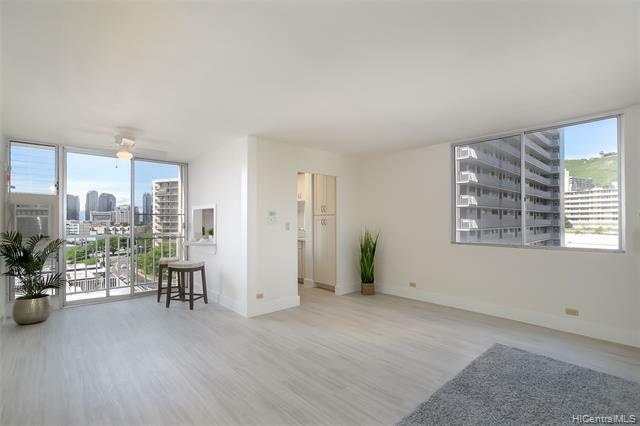 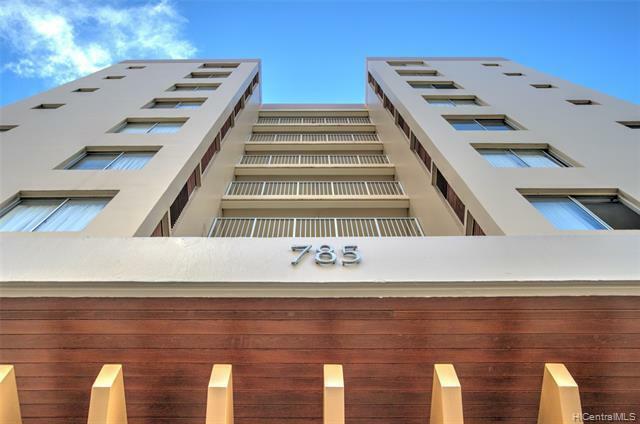 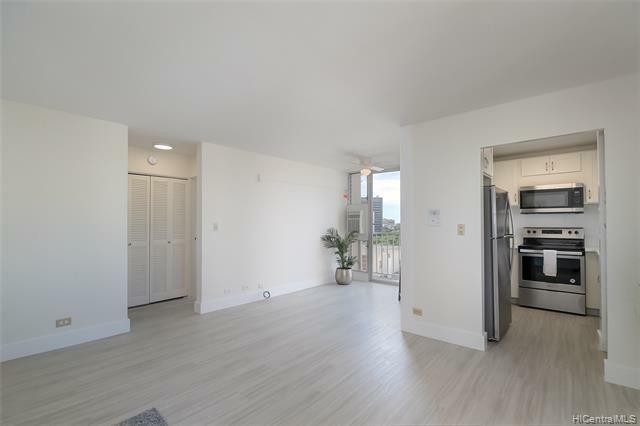 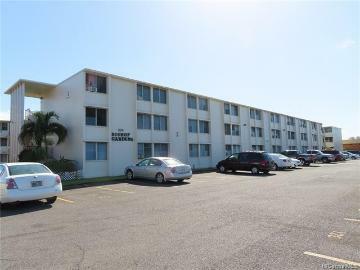 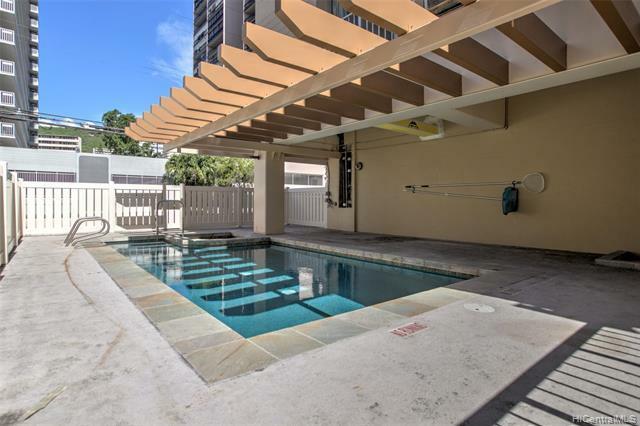 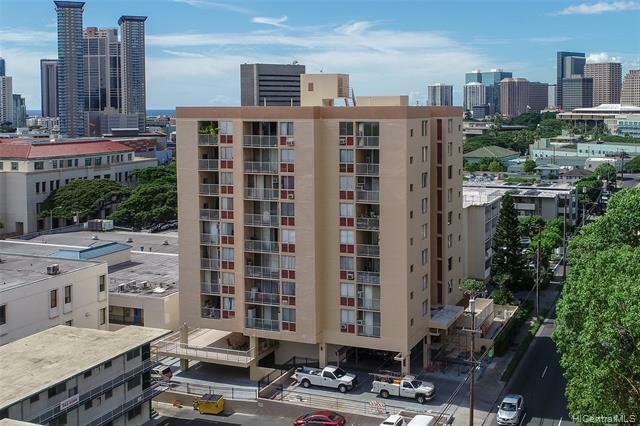 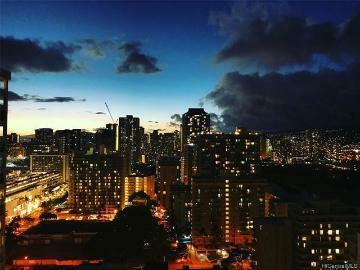 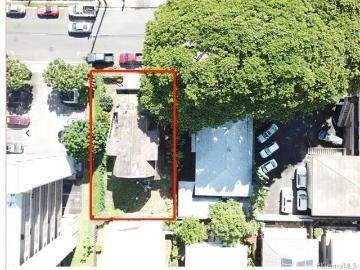 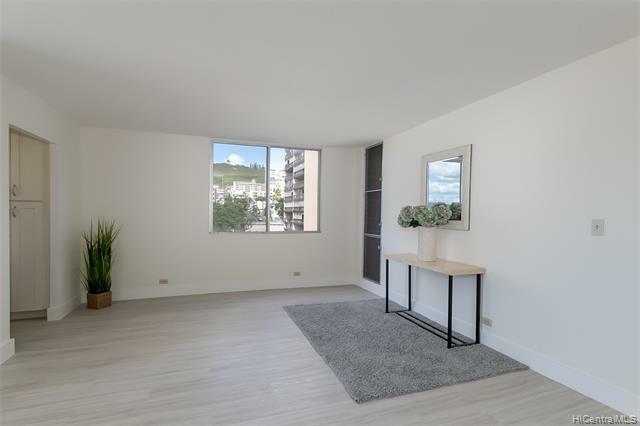 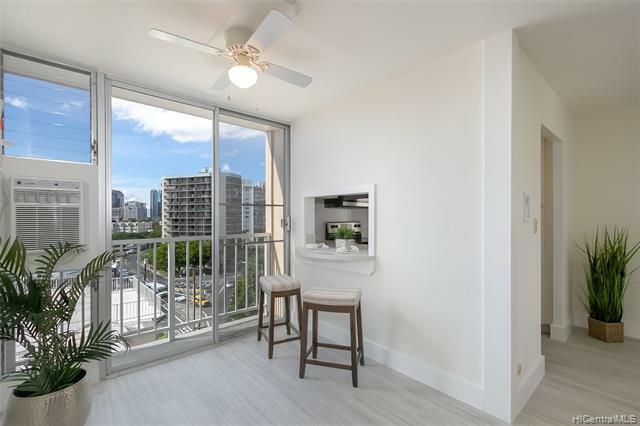 785 Kinau Street, 706, Honolulu, HI.